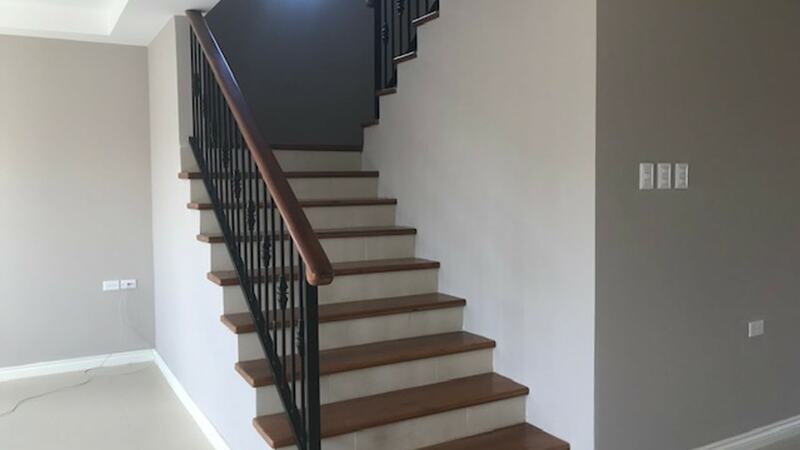 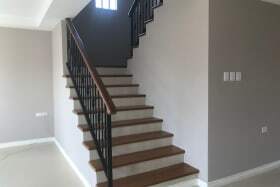 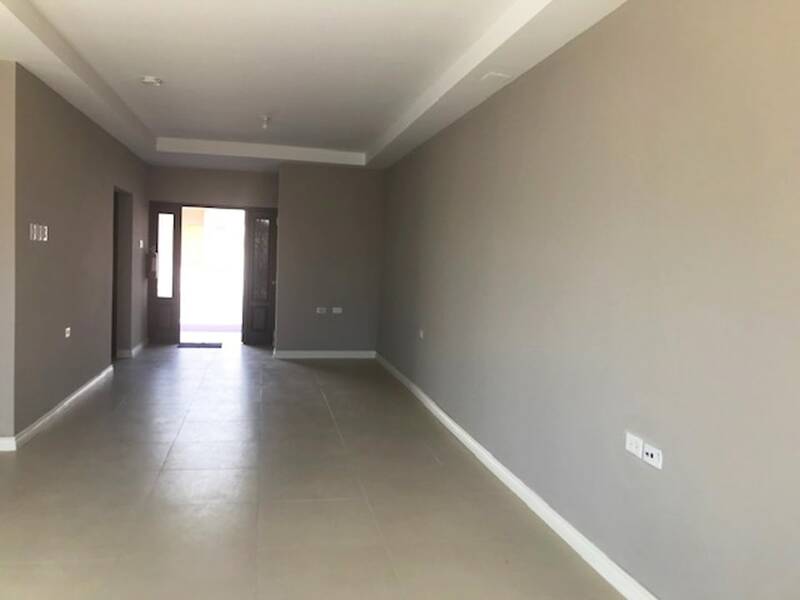 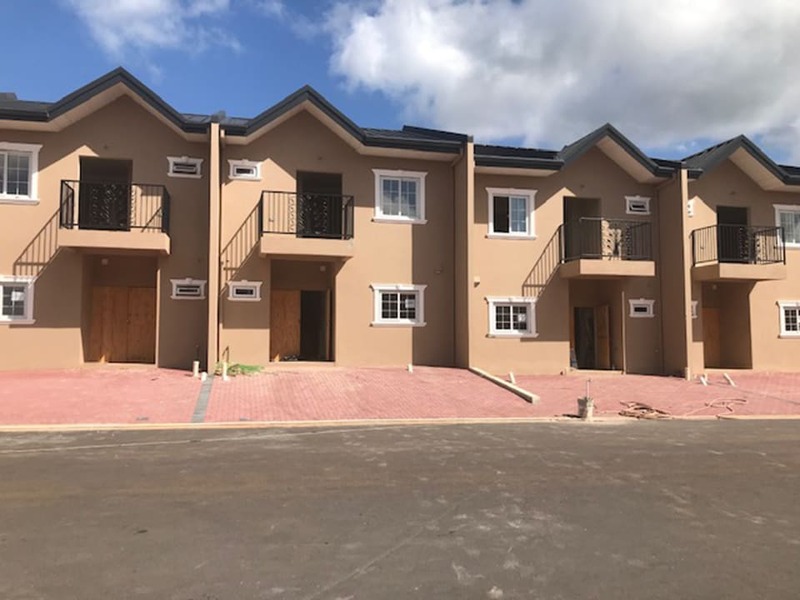 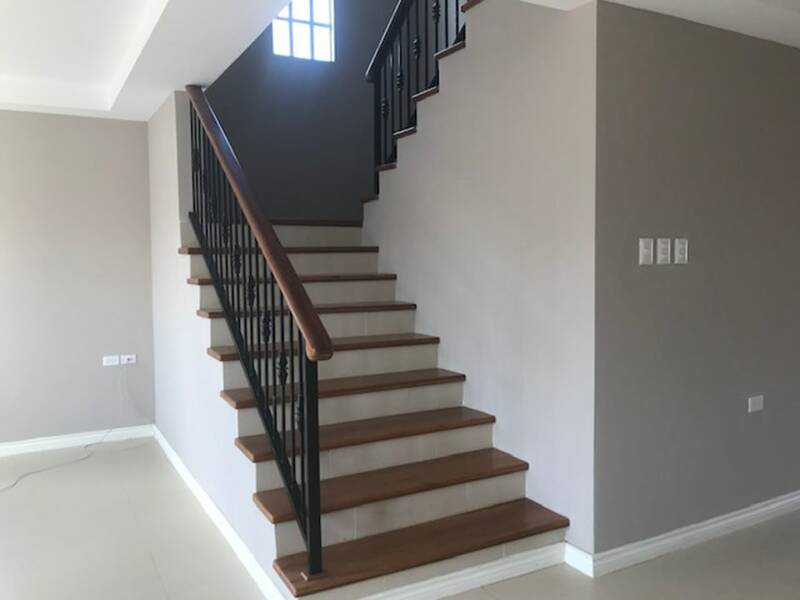 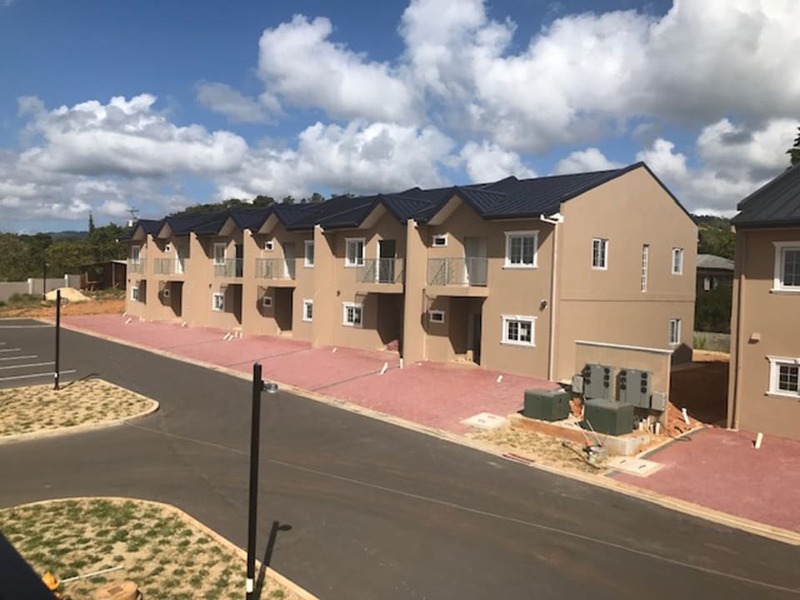 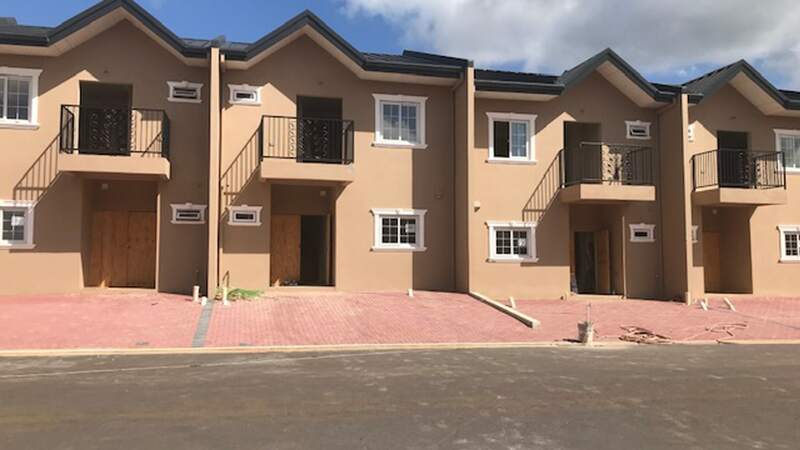 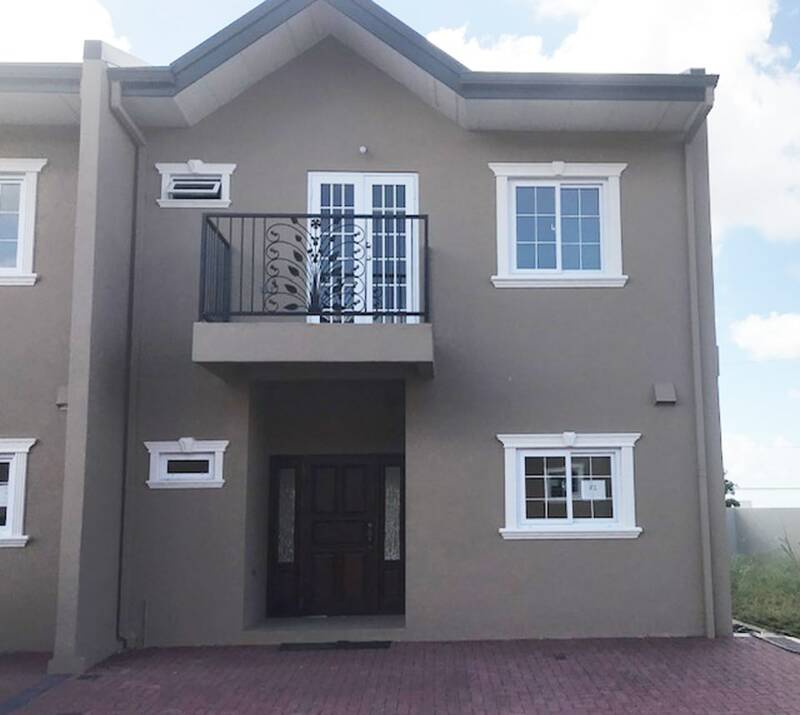 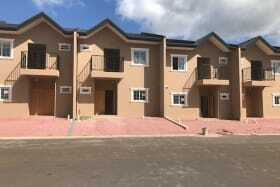 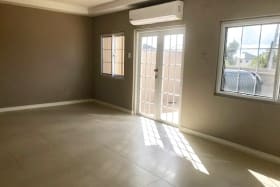 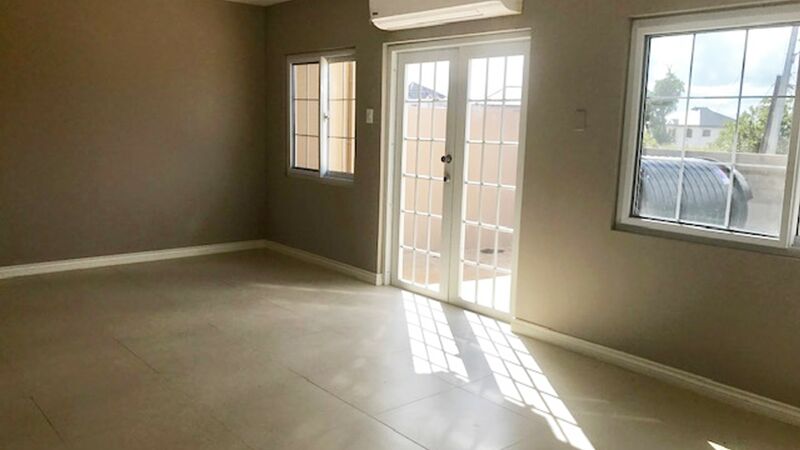 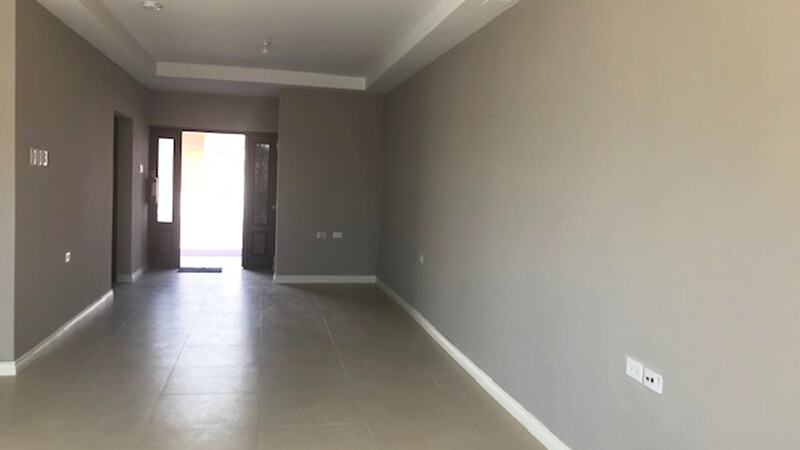 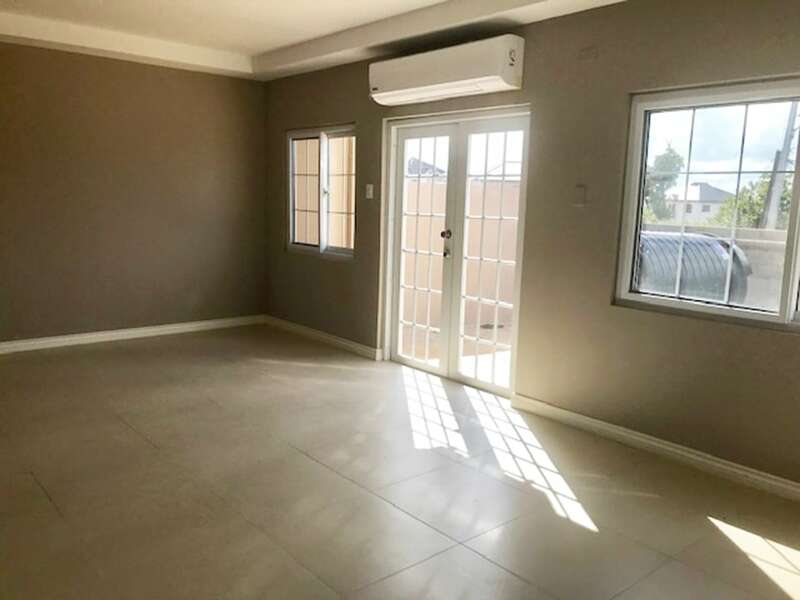 NEW modern, spacious 3 bedroom townhouse comes fully air-conditioned with custom made kitchen cupboards, granite counter tops and porcelain tiles. 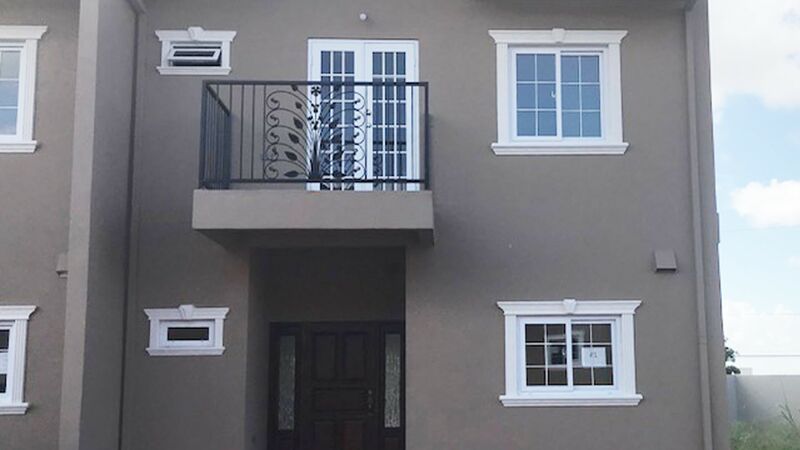 NEW modern townhouse under construction. 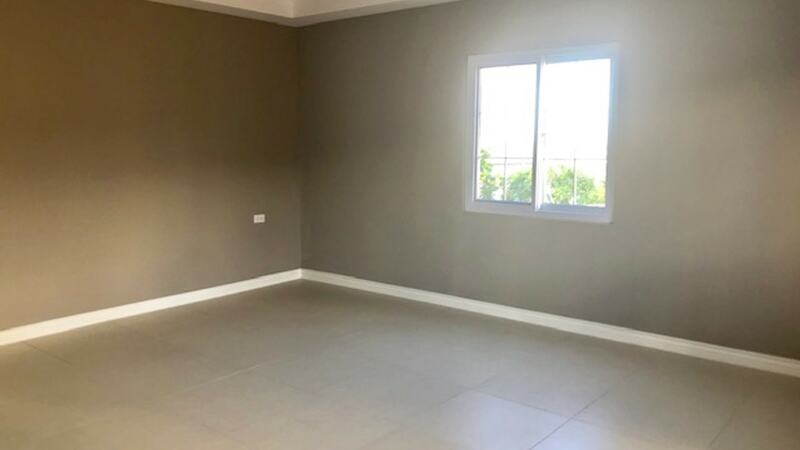 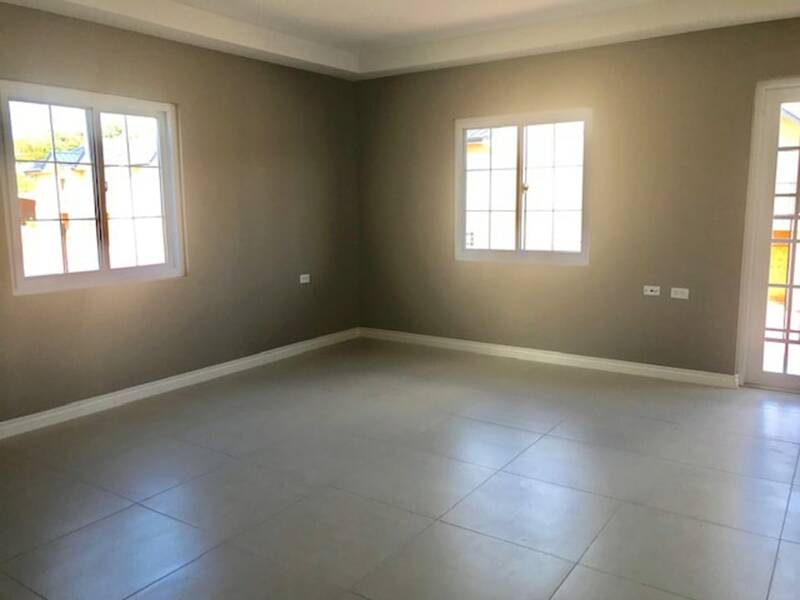 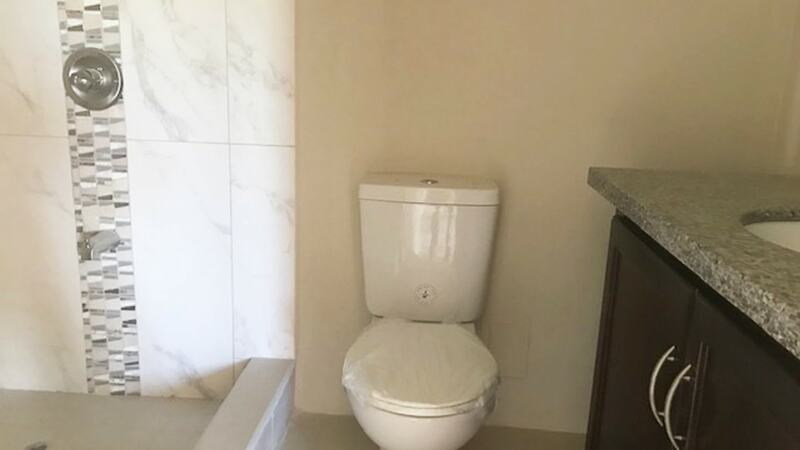 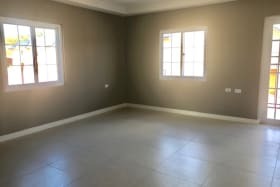 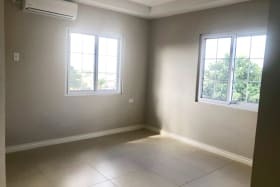 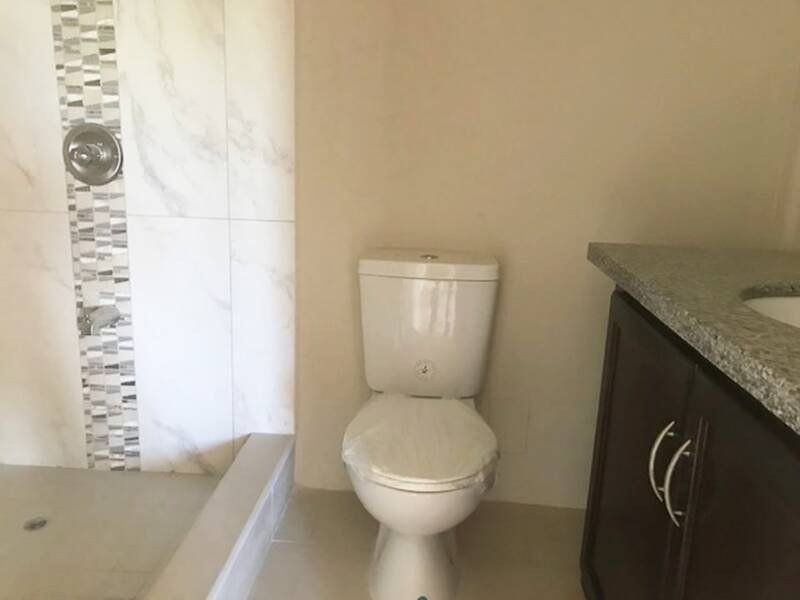 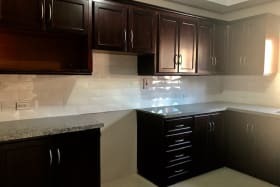 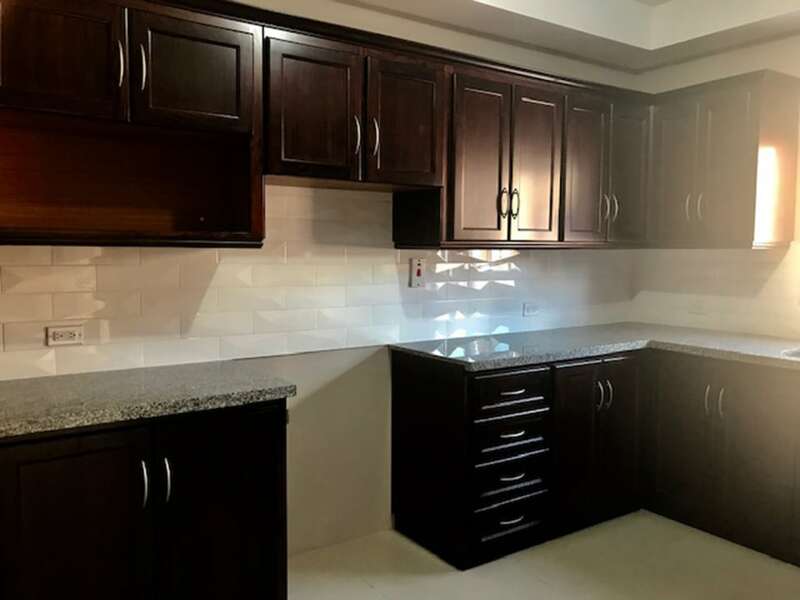 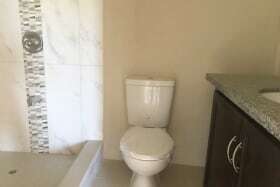 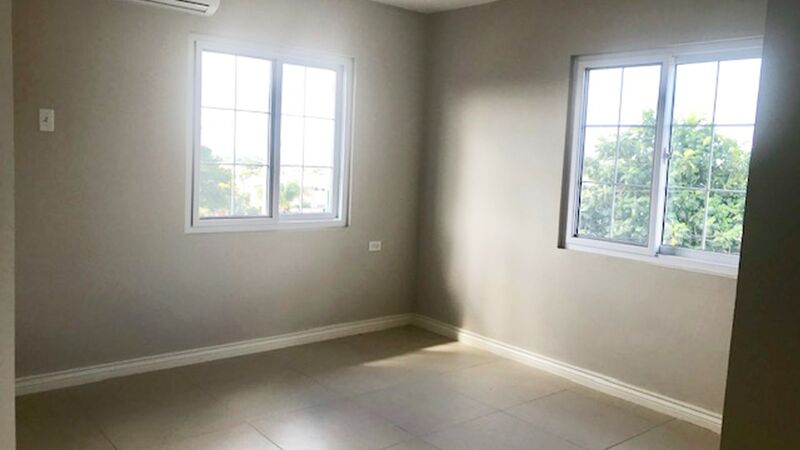 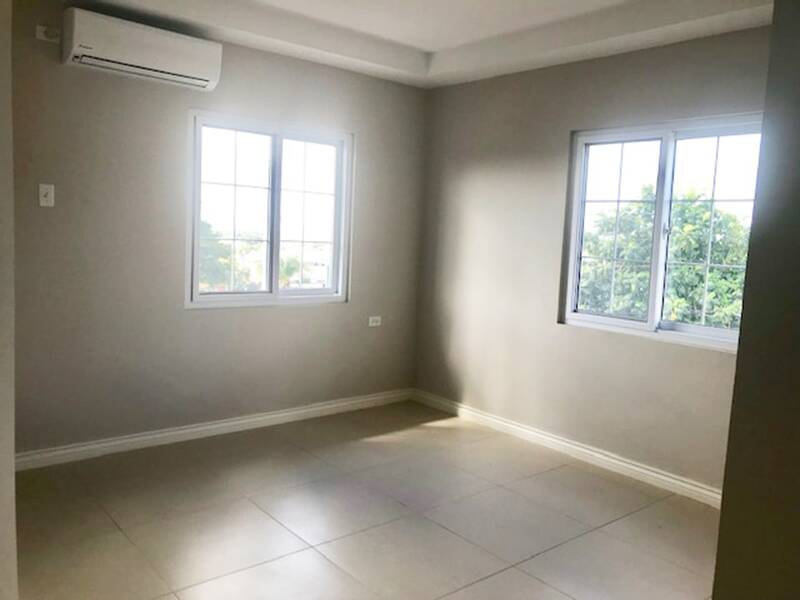 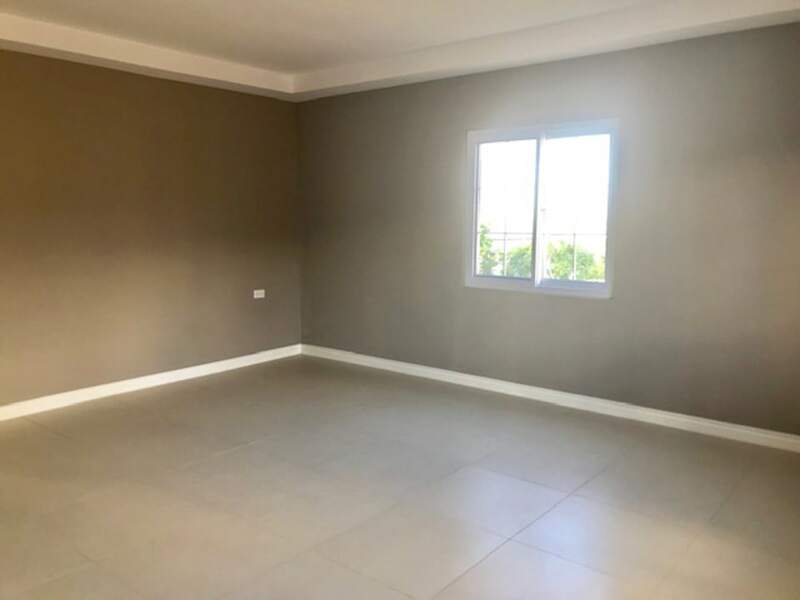 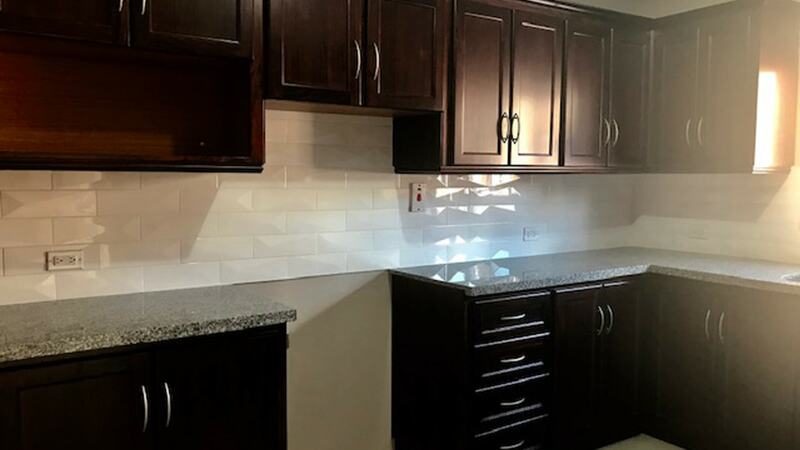 This inner unit is spacious and comes fully air-conditioned with attractive high end finishes and is conveniently located 10 mins away from Pricesmat, D'Abadie and the Churchill Roosevelt Highway. 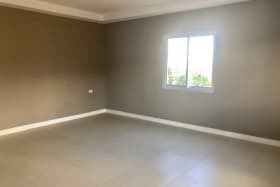 The master bedroom is spacious measuring 17' x17' and there is walk in closet off this bedroom. 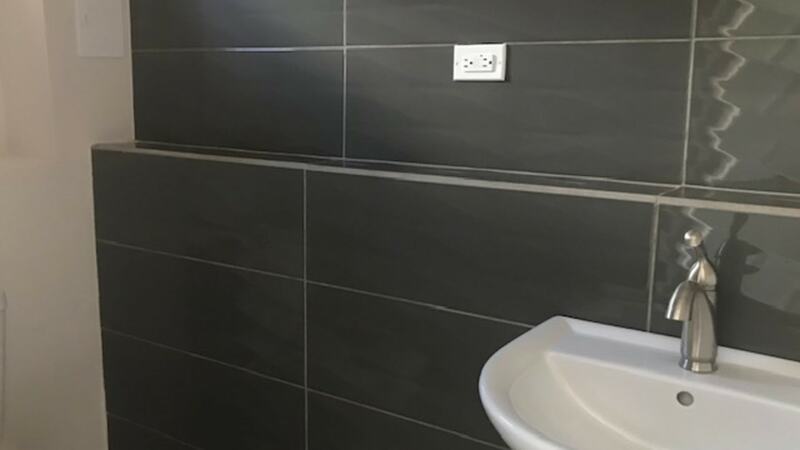 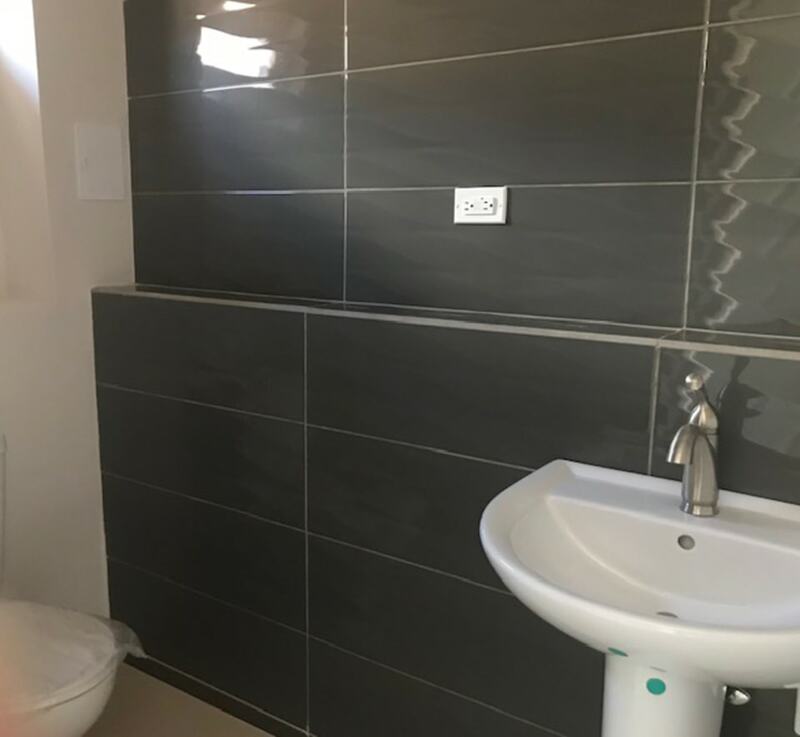 The units are attractively completed with custom made mahogany kitchen cupboards, Delta and Armitage bathroom fittings, granite counter tops and porcelain tiles. 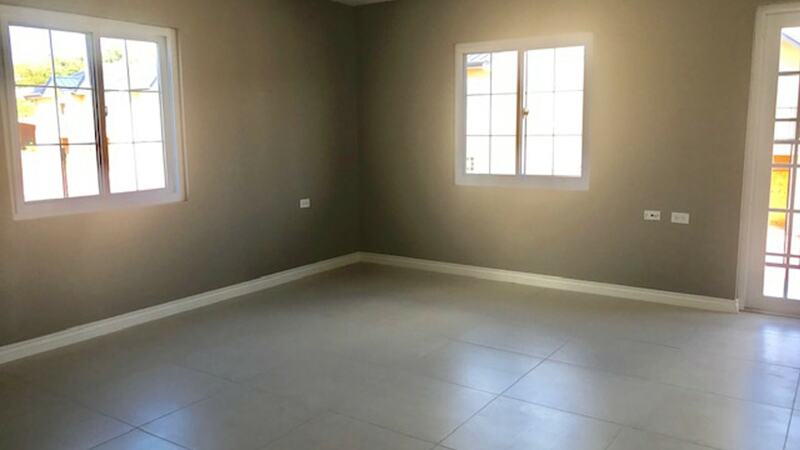 This unit comes with a large backyard that is perfect for entertaining or for kids playing. 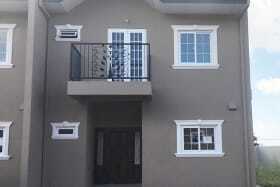 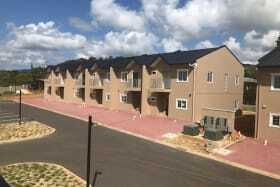 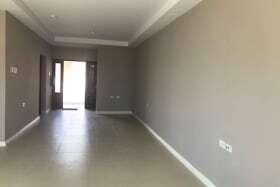 This is an ideal home for young couples or for a small family. 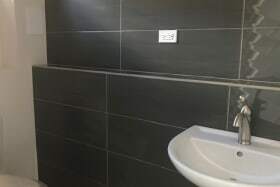 Parking for 2 vehicles with guest parking available. 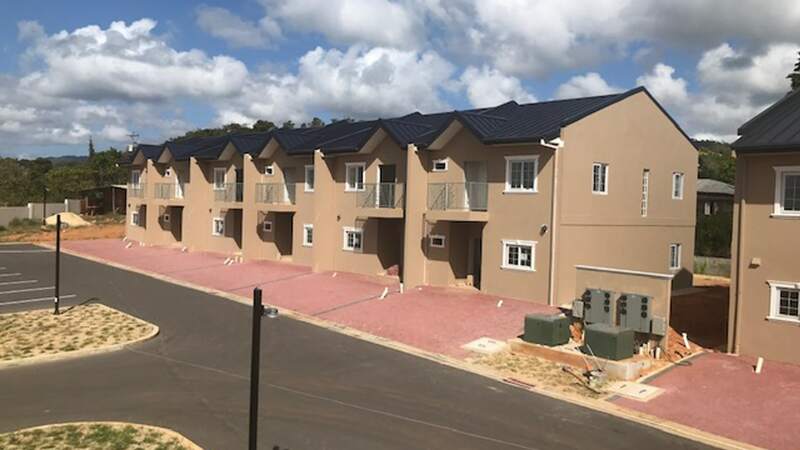 Completion Certificate expected by the end of May 2019.